“I don’t need to try it, I’ll take your word for how amazing this new (product) is,” said no media member ever. In the sports industry dozens of new shirts, shoes, outerwear, equipment, etc. are introduced every single day. So, how do you stand out in the crowd? Using product as relationship currency by seeding media and key influencers. Sure, it’s a no brainer. But, there’s a right and wrong way to do it. Many simply blanket a category, aimlessly sending product to media. Hoping being the shiny new toy will do the work for them. If you’ve ever seen a journalist’s workspace it’s prevalent, but how do you become the next feature and not the freebie to a spouse or office buddy? At Buffalo, we realize sending products to be reviewed for editorial opportunities isn’t unique to us, but we distinguish ourselves by putting behind it a cohesive strategy and set of tactics. Combining storytelling research and curation based on each journalist. Whether you’re a well-known brand or a new start-up trying to enter the marketplace, (if so, check out our Buffalo.Collective) delivering product in a way that resonates with journalists is key to an impactful campaign. At Buffalo, these campaigns don’t happen overnight. Before we do anything, we sit with our partners and determine the “why.” Meaning, why will consumers care, thus creating a call-to-action for media coverage. Afterward, we dive into research. I know, I know, when we hear the term research we’re reminded why we’re all in communications, but it is essential to an effective execution. A good place to start is with four of the five ‘Ws’ and one ‘H’. Read on. What are we going to seed? When is the right timing to seed? Where do I need to send product? How will we seed product? Each one of these points is critical and requires the appropriate amount of time. Again, it’s about doing your homework. Why send a new pair of shoes to someone who never does reviews? Did I check their social media to see if they are on vacation? It can be tedious, but timing and approach is everything. Last comes execution. After the right conversations have been had, style and size preferences determined, it’s time to seed. But remember, you only get one chance to make a first impression, so be sure that in addition to product, the right media materials are either included within the package or communicated via e-mail. To see how this all comes together, let’s look at a real-life example of a Buffalo partner where smartly seeding product to media led to advancing brand credibility within multiple categories. 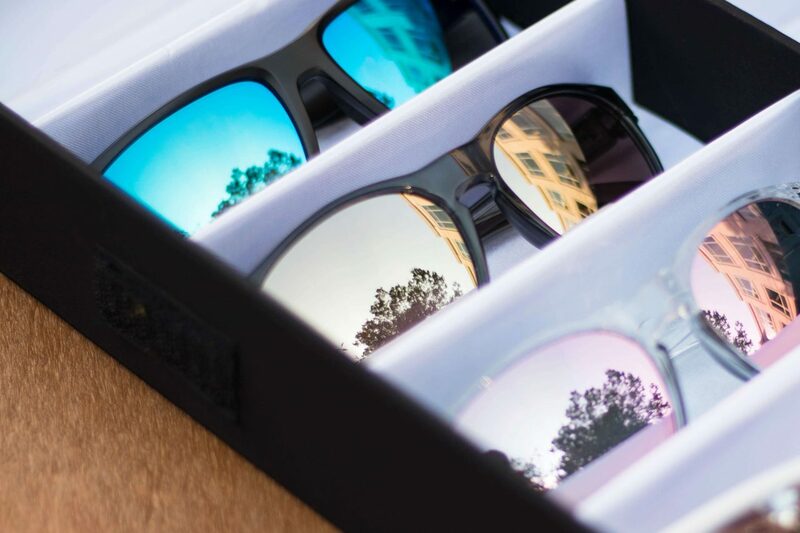 Earlier this year, Buffalo partner, Under Armour Eyewear, introduced its new line of sunglasses fitted with sport-specific “Tuned” lens technology. Designed for golf, running, baseball and fishing, the in-sport sunglasses have been engineered to provide athletes a competitive advantage through light filtration customized to each environment. To complement the performance-driven Tuned line, UA also created a first of its kind, “Tuned Recovery” lens to be worn post-workout to help return eyes to their natural circadian rhythm preparing an athlete for his / her next exertion. 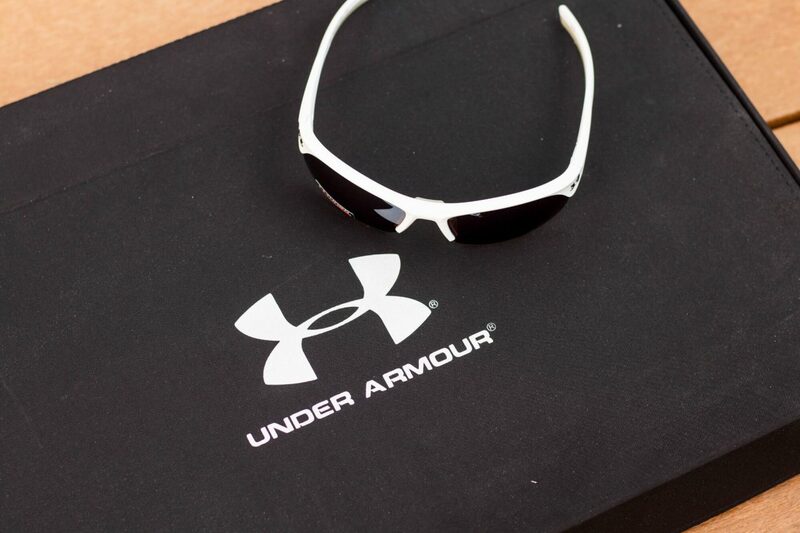 To tell Under Armour Eyewear’s Tuned story we decided to conduct a media seeding. The answer was an extension of Under Armour’s “why”: To help an athlete perform better. Once equipped with our narrative we were quickly able to jump into the science of the seeding. We divided our media and influencer lists by sport category, pitched them with the unique science behind each lens geared towards improving athletic performance for the beat they covered and collected interest. After compiling an extensive list of interested media members, preferred styles and shipping addresses, we coordinated with UA on product presentation to put the brand’s best foot forward and began to seed. But, we weren’t finished there. We followed-up with every reporter we sent product. Gave them a week or so to experience the sunglasses and offered hi-res imagery, tech sheets and any other information they requested to complete their experience, teeing them up for a product review or any other editorial they were looking to explore. A little help from the sun. Telling people how amazing your new product is can only go so far. But, by defining the narrative (the why) identifying the right vehicle (the media / influencers) and equipping them accordingly (the seeding) you’re able to expand your brand’s footprint quicker and more credibly than ever before.